And then there’s the score, which is always a crucial part of any film, but of a silent film in particular, in which it serves as a supporting character when used to its maximum effect. 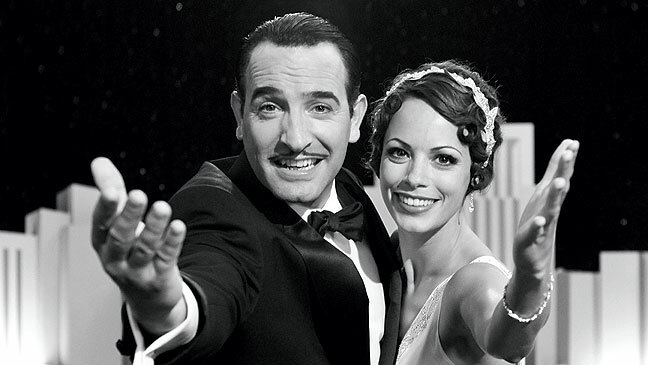 In The Artist, French filmmaker Michel Hazanavicius expertly weaves in Ludovic Bource’s score in an unconventional way to help heighten the impact of the film’s climax. It’s not unusual to use music to emphasize a climax, but it’s traditionally amplified to work in concert with the heightened action. 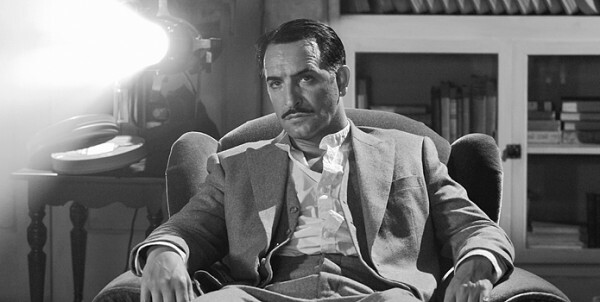 In this movie, Hazanavicius chose to do the opposite—he cuts it completely from the climax. 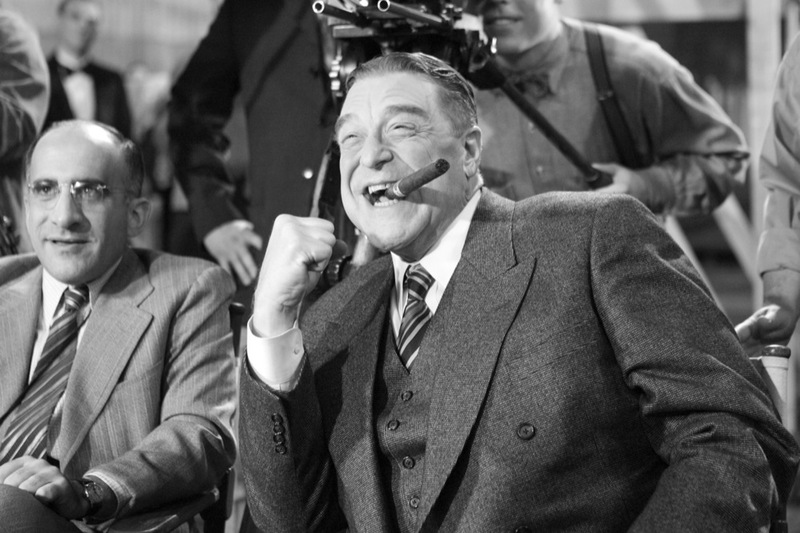 Most “talkies” amplify their scores. This silent film removes it completely, enabling viewers to really focus on the emotion of the scene. By this point in the film, the music is so ingrained in the viewer that its conspicuous absence at this pivotal moment is jarring. I mostly agree (my review at http://grassrootsmovement.wordpress.com/2011/12/24/movie-review-the-artist/ ), but I hadn’t really seen many take issue with the speaking at the end, so I’m glad to see I’m not alone! I realize they felt the need to explain why our hero couldn’t ‘just get with the times,’ conform, and get work in talkies, but I think the mystery would have been better than spoiling the entire ‘silent’ artifice when they had made it 146 minutes without a spoken word. I can’t wait to see this, but it isn’t playing near me. I’ll have to come back and read the spoiler parts after I see the movie.